Robots are the next BIG thing. Just ask Bill Gates, Mark Zuckerberg or any of the thousands of companies investing in robotics. 65% of today's students will be employed in jobs that don't exist yet. Learn it Academy Workshops will help to prepare your children for the future in a fun, hands-on and engaging environment. 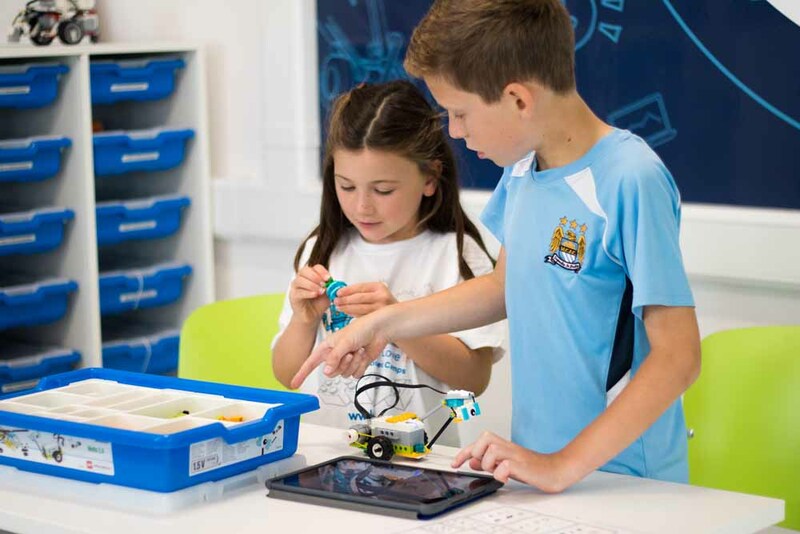 Our Junior Robotics Workshops enable students to discover Science, Technology, Engineering and Mathematics in a fun, engaging and hands-on way. 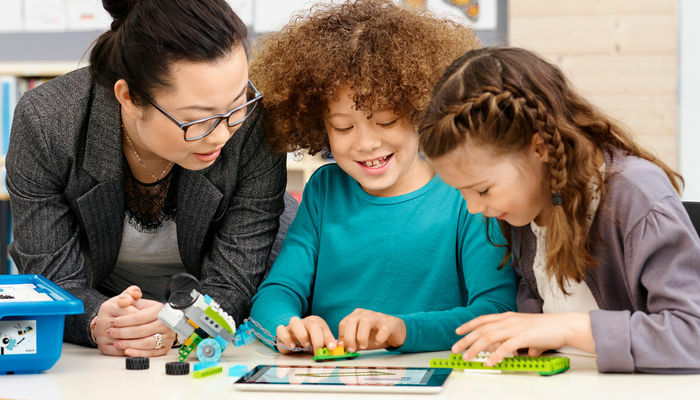 Working with the latest LEGO Education WeDo 2.0 kits, students will be introduced to the world of robotics by building and programming robots to complete various challenges. Students will design, construct and modify robots, developing technical skills that are much sought after in the engineering industry. They will also program their robots to carry out specific tasks, developing workflow skills, learning about logic, loops, switches, blocks and more. We will have a range of one-off workshops available along with multi-week terms where children will progress week by week through to a final week showcase for family and friends. To keep up to date with all of the latest news on our Junior Robotics Academy workshops be sure to sign up to our mailing list. Throughout the academy, children will discover a range of building techniques based on the LEGO Technics system. Constructing simple mechanisms such as Gears, Pulleys & Leavers and combining them to create amazing machines. Over the course of a week, they will develop and adapt their building skills to design and build robots to solve a series of real-world challenges and missions. 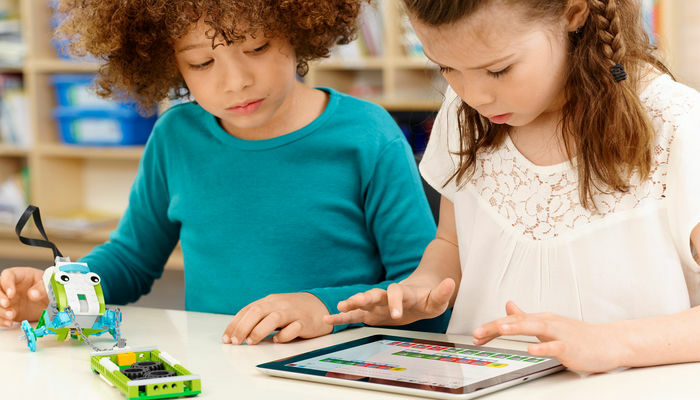 Children will bring their creations to life and discover the power of coding. Using simple drag and drop interfaces that can create powerful and complex algorithms children will have the power to truly take control of their robots to automate a range of tasks. Over the course of the Academy children will build robots to take on real-world challenges. 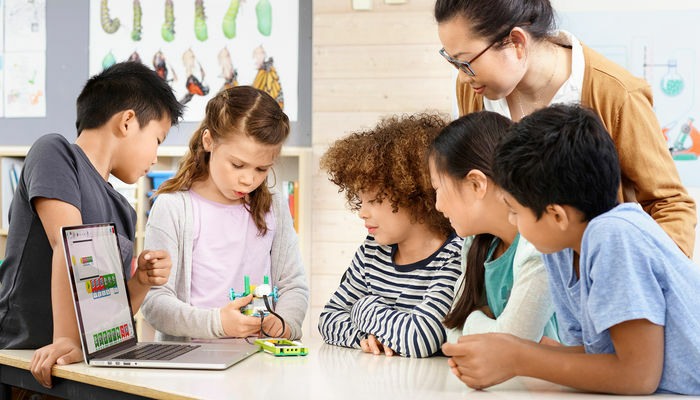 Creating physical and digital solutions, collaborating in teams to problem solve, developing computational thinking skills and much more children will be engaged in a truly fun and hands one learning experience.